I understant that these six different Earth-observing satellite platforms measure and image Earth data differenty, but there is just such a wide variety of different ways to build solar panels and attach them shown here. 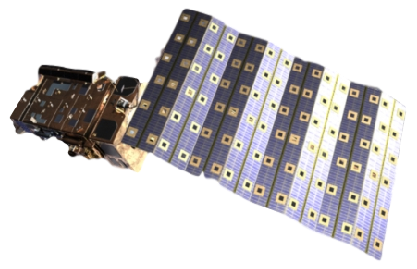 Are the shapes and attachment methods of the panels so extremely sensitive to they type of Earth observation being done? Or was a different contractor used each time and everybody wanted to avoid everybody else's patents? Question: Why do the solar panels on the seven Sentinel configurations look so completely different from each other? 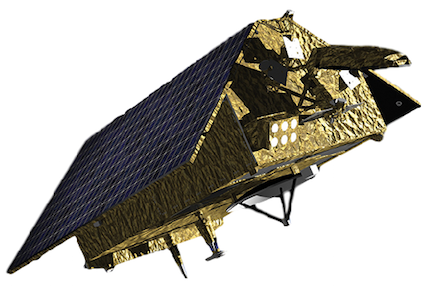 The Sentinel Satellites are developed for the specific needs of the Copernicus programme. They provide a unique set of observations for Copernicus. Visit Sentinel Online! They consist of six different families, presented below. 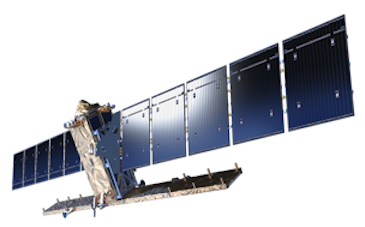 The Sentinel-5 configuration looks like MetOp-A. You are right that the difference stems in part from the contractor teams and then through that because of the different solutions pursued. There is always scope for different solutions when considering different ways of obtaining two axis solar array orientation. However the industry is also quite conservative and its quite possible that a given solution would be used, not because it is the optimum, but because it worked for a similar previous mission. 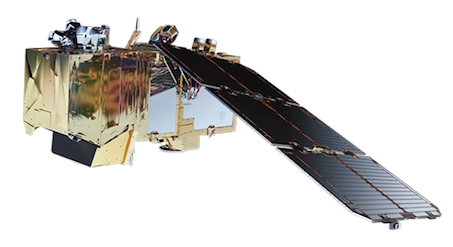 Sentinel 1 and 3 are both led by Thales Alenia Space (Italy) and, I think, are both based on their Prima platform. However Sentinel 1 are radar satellites and have a much higher power requirement than Sentinel 3. Sentinel 2 and 5 are led, I think, both by Airbus (Germany) and 5P by Airbus UK. 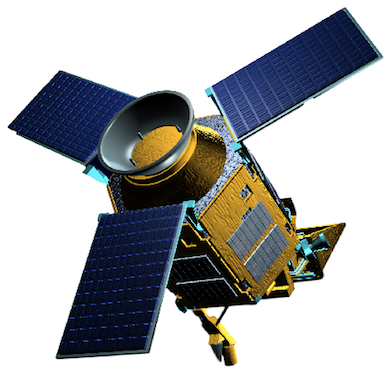 Sentinel 4 is led by OHB and will go to Geostationary orbit. 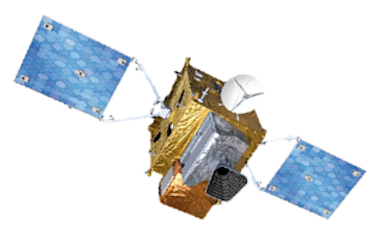 Most GEO satellites use only single axis array orientation. Not the answer you're looking for? Browse other questions tagged design solar-power earth-observation or ask your own question. Has direct bandgap photoemission from III-V solar panels on spacecraft ever been detected or reported?